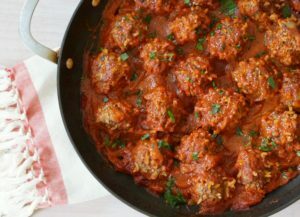 I’m revisiting one of my favorite childhood dishes with this easy One Pot Porcupine Meatballs recipe. 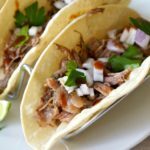 Easy to prep and as delicious as ever, you’ll want to add this recipe, with groceries from Walmart, to your weekly meal plan rotation! Especially during the hectic back-to-school season. 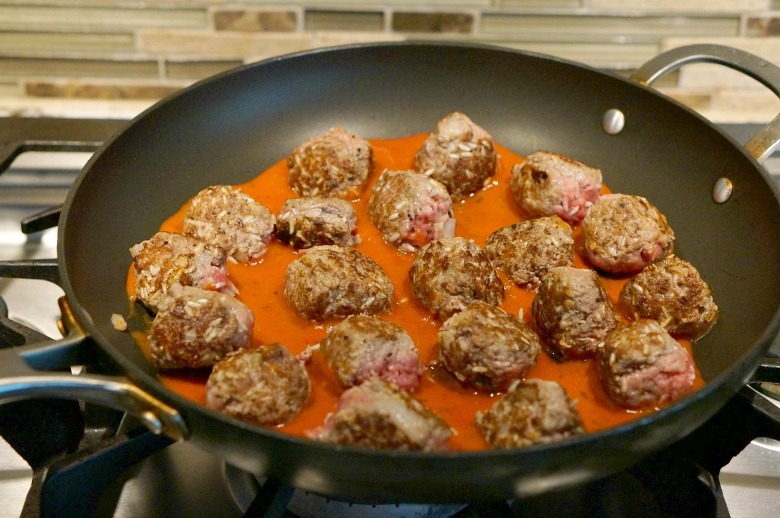 Find the ingredients for this One Pot Porcupine Meatballs recipe at Walmart! Hover of the image to click through to purchase at Walmart.com. When it was something beefy, it was often porcupine meatballs. 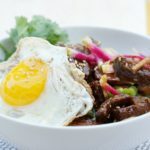 The recipe may have its origins in stretching out the need for beef by using rice as a filler, but for me, it just meant home-cooked dinner made by mom and dad. Porcupine meatballs were always a two-person affair. My version may be slightly different than theirs (that recipe didn’t make its way to me), but it’s still super delicious. 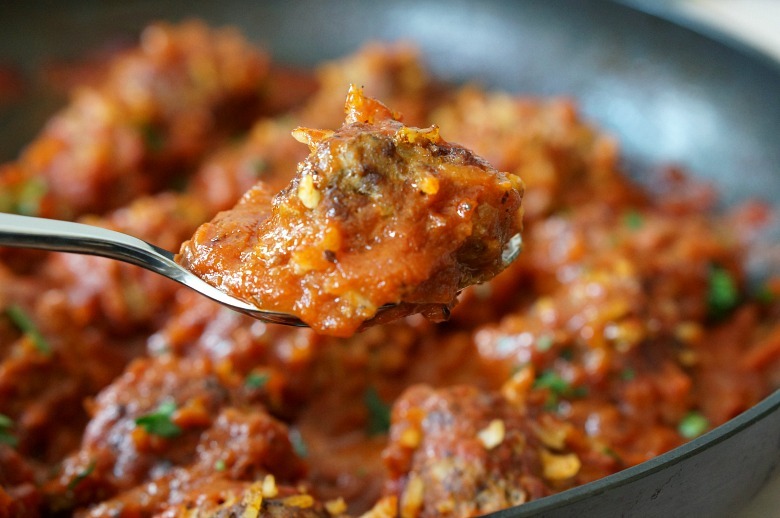 My One Pot Porcupine Meatballs recipe is not only budget friendly, but easy to make. Even for the busiest of families. Score all of your recipe supplies while doing your weekly grocery shopping at Walmart, and add this One Pot Porcupine Meatballs recipe your meal plan! 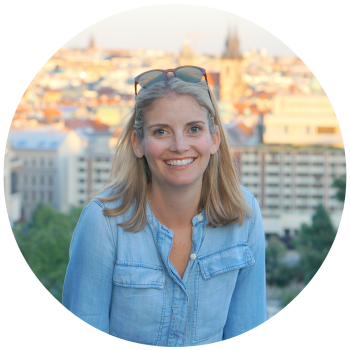 Besides the childhood connection, I love that you can swap out ingredients to suit your craving or what you have in your pantry. Feeling spicy? Make the sauce with Pace® Salsa. Made with hand-picked veggies and in a variety of heat levels and flavors, you can give this recipe a little southwest flair! 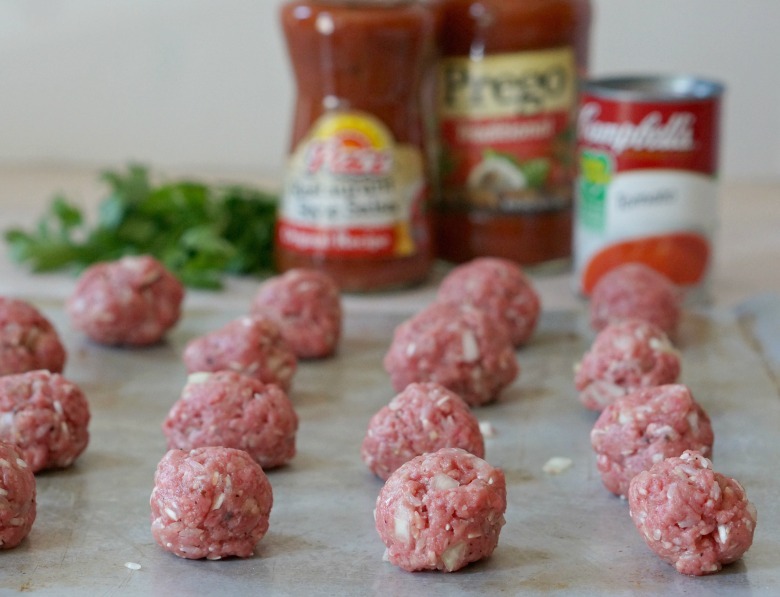 Or… keep it classic and make the One Pot Porcupine Meatballs sauce with Prego® Italian Sauce. 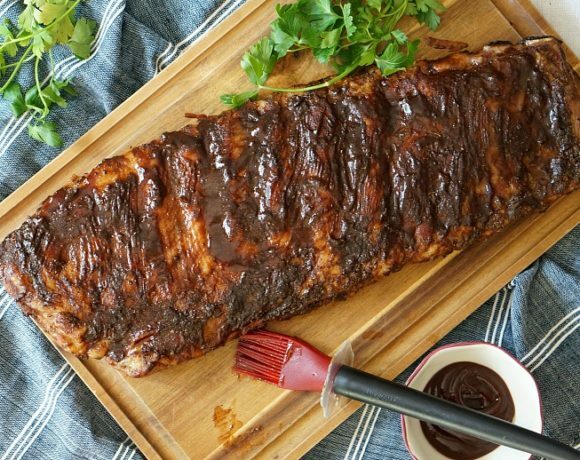 It features a homemade taste the whole family loves (without laboring in the kitchen all day)! With it’s rich sweet and savory flavor, Prego® Italian Sauce lends the perfect balance to this recipe. 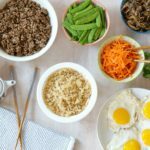 In a large bowl, combine the beef, rice, egg, onion, garlic, 1/4 cup water, salt and pepper with your hands until just combined and ingredients are evenly distributed. Don’t over-mix or the meatballs will be tough! Use a scoop or spoon to make about 20 meatballs and place them on a large plate or tray. Heat a large skillet over medium-high heat and spray it with cooking spray. Place half of the meatballs (or as many/few as to not overcrowd) in the pan and brown on all sides. They don’t have to be cooked through – you just want a nice sear. Return the browned meatballs to the tray and repeat the process with the remaining meatballs. While the meatballs are cooking, prepare your sauce. 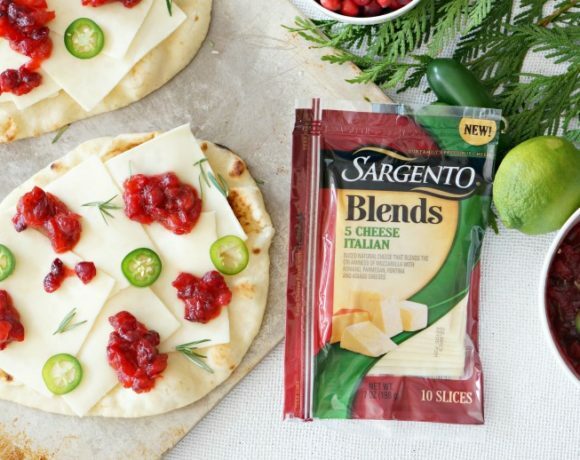 You’ll want to pour 3 cups of either Prego® Italian Sauce or Pace® Salsa into a medium bowl. Add in one can of Campbell’s® Condensed Tomato Soup and 1/4 cup of water. Mix well. 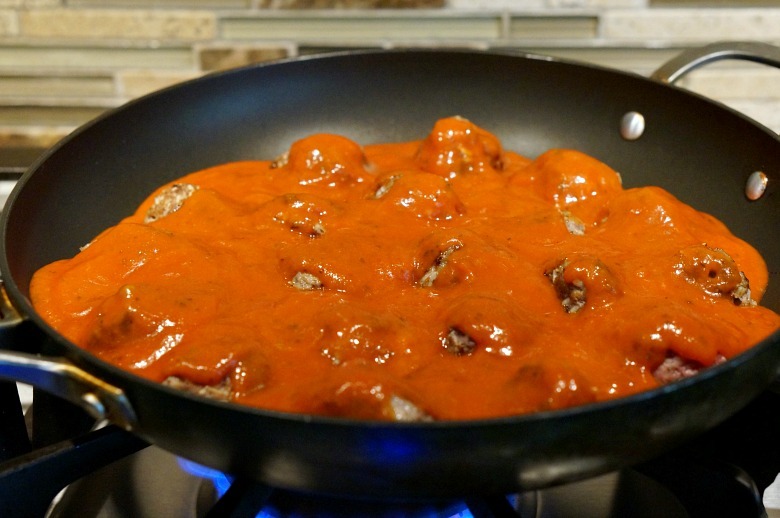 Add the remaining browned meatballs to the skillet, then pour the other half of the sauce on top. Cover, and reduce the heat to medium-low, so you have a gentle simmer. Cook for 45 minutes, until the sauce is nice and thick and the meatballs are cooked through. Remove from heat, top with chopped parsley, if you like, and serve with crusty bread for a delicious weeknight dinner! I'm revisiting one of my favorite childhood dishes with this easy One Pot Porcupine Meatballs recipe. 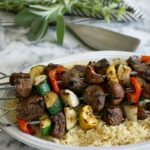 Easy to prep and as delicious as ever, you'll want to add this recipe to your weekly meal plan rotation! 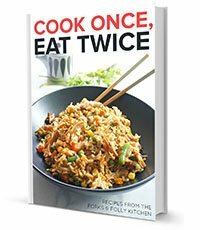 In a large bowl, combine the beef, rice, egg, onion, garlic, 1/4 cup water, salt and pepper with your hands until just combined and ingredients are evenly distributed. Don't over-mix or the meatballs will be tough! Use a scoop or spoon to make about 20 meatballs and place them on a large plate or tray. Heat a large skillet over medium-high heat and spray it with cooking spray. Place half of the meatballs in the pan and brown on all sides. They don't have to be cooked through - you just want a nice sear. 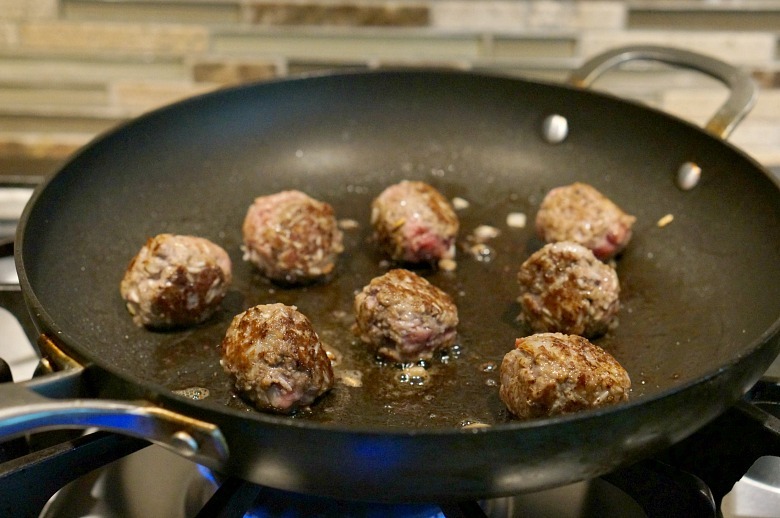 Return the browned meatballs to the tray and repeat the process with the remaining meatballs. While the meatballs are cooking, prepare your sauce. You'll want to pour 3 cups of either Prego® Italian Sauce or Pace® Salsa into a medium bowl. Add in one can of Campbell's® Condensed Tomato Soup and 1/4 cup of water. Mix well. Pour half of the sauce to the bottom of the skillet. You don't have to remove the 1/2 of the meatballs before you do this. How will you be making your One Pot Porcupine Meatballs? 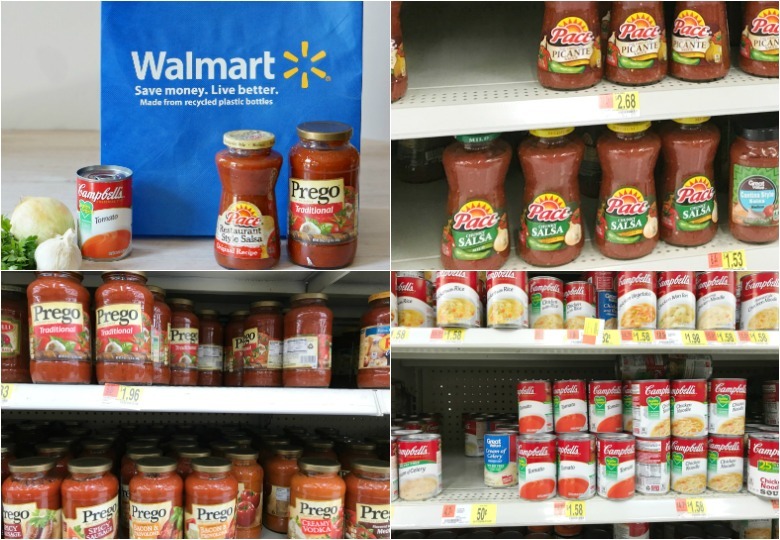 With Pace® salsa or Prego® Italian Sauce? Want a few other easy weeknight dinner ideas? Try our Better Than Takeout Cashew Chicken or serve breakfast for dinner and make Lemon Ricotta Pancakes!